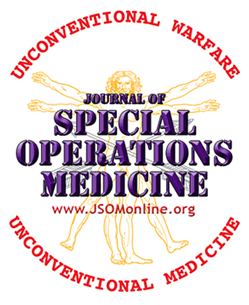 The Journal of Special Operations Medicine is the Official Recommended Journal of the IBSC. Learn more about it JSOM. IBSC/BCCTPC exams have been added to the list of certifications approved by the Veterans Administration to receive reimbursement for the cost of the IBSC/BCCTPC Exam. Additional information can be found at the VA Benefits website. The GI Bill can be beneficial to veterans who are trying to receive an education. Click on this link to review 6 ways to maximize your GI Bill benefits: GI Bill. Military COOL Program Helps Service Members Compete For Civilian Jobs. Army, Navy, Air Force, and Marine military service branches launched Credentialing Opportunities On-Line (COOL), an initiative which assists service members to transition and be more competitive in the civilian workforce. The Army COOL Program for Certified Flight Paramedic can be found here for FP-C. 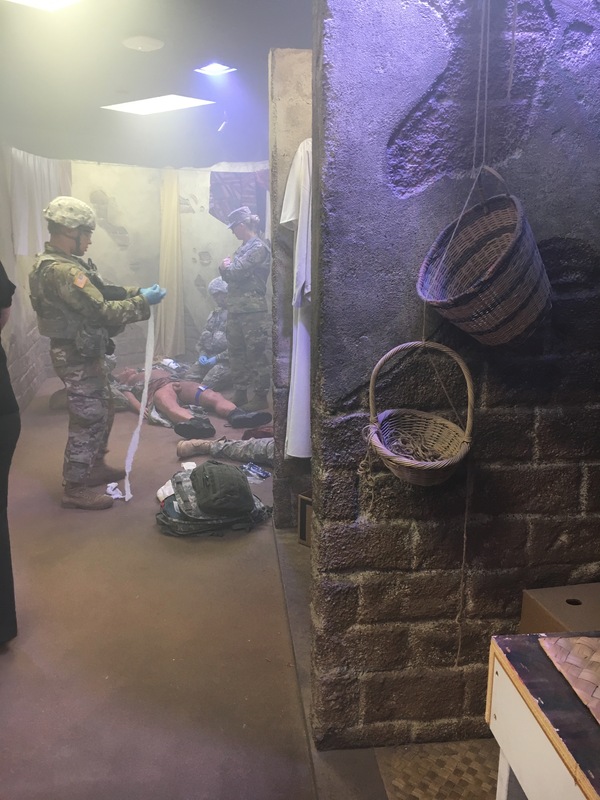 The Army COOL Program for Certified Tactical Paramedic can be found here for TP-C. The Army COOL Program for Certified Community Paramedic can be found here for CP-C. The Air Force COOL Program for Certified Flight Paramedic can be found here for FP-C. The Air Force COOL Program for Certified Critical Care Paramedic can be found here for CCP-C. The Marine Corp COOL Program for Certified Flight Paramedic can be found here for FP-C. The Navy COOL Program for Certified Flight Paramedic can be found here for FP-C. The Navy COOL Program for Certified Critical Care Paramedic can be found here for CCP-C. The Navy COOL Program for Certified Tactical Paramedic can be found here for TP-C.